"Alberto ... he's a smart guy, he really is. ... I call him the Viet Cong - and that's a compliment - he will figure it out no matter what." - John Cook on Alberto Salazar from our interview on Training Talk from Thursday night. Alberto had Galen Rupp run an 800 and mile at the UW last chance meet on Saturday. 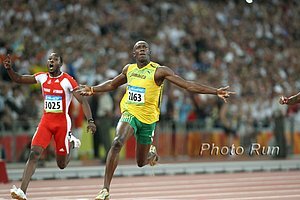 The Class of 2009 - Best ever for 800m? 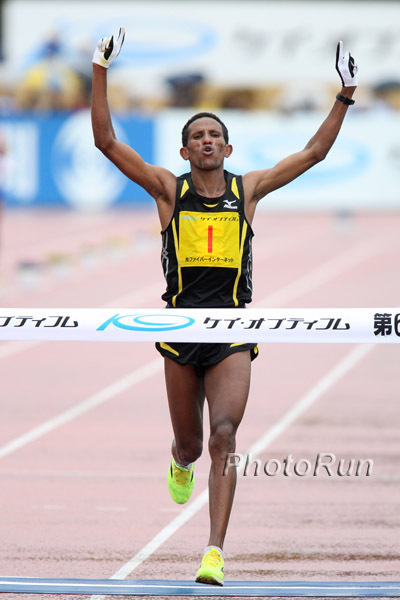 Yemane Tsegay Wins Rainy Lake Biwa Marathon In 2:09:34 After the pack crossed half-way in 64:07, Ethiopian Yemane Tsegay broke away, running 2:54 km's and building a 1-minute lead by 30k before he began to slow considerably in the later stages. 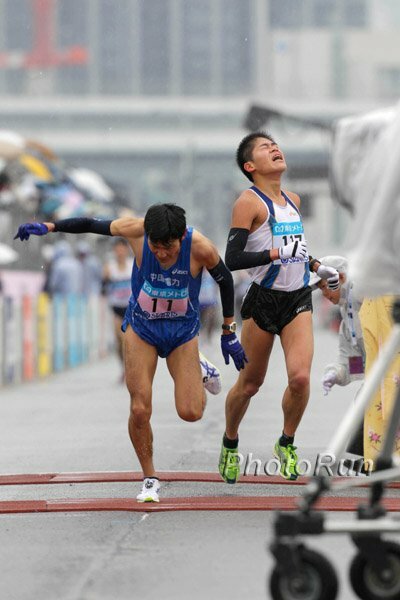 *IAAF Recap w/ Top-10 Results Hendrick Ramaala finished out of the top-10. Kyle Merber Becomes Second Sub-Four Indoors In Ivy League The deluge of Americans breaking 4 continues in 2010, as Columbia's Kyle Merber became the 3rd 2nd Ivy Leaguer ever to run sub-4 indoors (correction from previous info: Ben True's 3:59.99 was run outdoors in June of 2007) with the win and all-time Ivy indoor best in 3:58.52, while LetsRun favorite, Maine's Riley Masters, went sub-4 again. 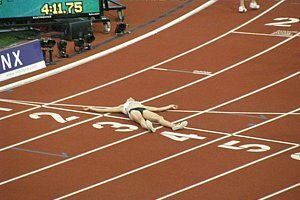 It's pretty much a certainty now that sub-4 NCAA milers will not make the NCAA indoor meet. 20 22 (and counting) NCAA runners are currently sub-4 this season. At least 12 14 of those seasonal bests were run on oversize tracks. *Compare To Kenya, Which Can Only Afford To Send 6 American-based Boaz Lalang is paying for himself to make their team 7. 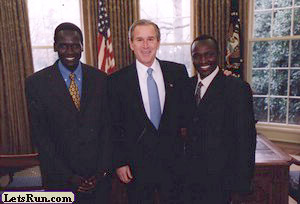 Paul Koech ran 13:02 for 5,000m indoors this year and didn't make the Kenyan team.